The library card has come to signify much more than just access to the local library. For some libraries, it provides a link to the community, allowing patrons to enjoy local museums and cultural institutions or ride the bus. 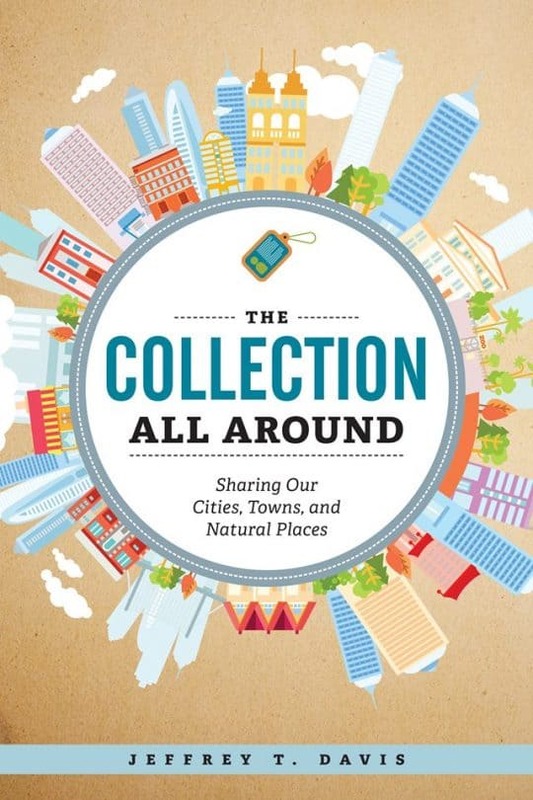 In his recent book, The Collection All Around: Sharing Our Cities, Towns, and Natural Places (ALA Editions, 2017), Jeffrey T. Davis explores how libraries are using the library card to establish close bonds with their communities. Davis is branch manager at San Diego Public Library. An excerpt from his book was published in the July/August issue of American Libraries. When I first saw what Contra Costa County (Calif.) Library was doing with its Discover and Go ticketed pass program, it seemed like such a big deal; a qualitative leap from circulating physical museum passes. I wanted to tell my colleagues about it. I thought more people should be talking about it. I still do. 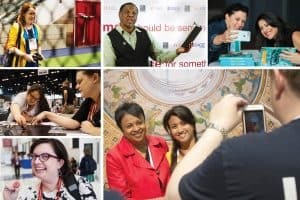 This collided with some other interests—community calendars and library participation in neighborhood placemaking, especially. It turned into a book when I realized these all had something in common: They were improving library members’ access to non-library stuff; to their local world. Why would American Library Association (ALA) members find it helpful? Local access is a good fit and strategy for libraries. There’s great potential for libraries to make access to local resources an explicit service and for these programs to reinforce one another. 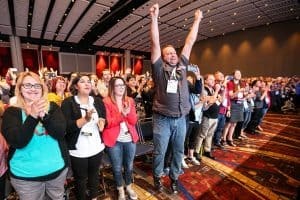 Libraries that create a local access librarian position or department are likely to innovate and develop new expertise. Communities will start to see the library and librarians as agents for access to nonlibrary riches around them. Hopefully the book strikes a good balance between the big picture and the details of practice to help ALA members explore this direction. I was surprised how widespread these programs are. It seems like nearly every library is doing some individual program along these lines already. Nature backpack programs, for example, are statewide in at least four states. Museum passes are in most libraries. Ticketed passes are used by millions of patrons. These are very popular programs, but despite their popularity and relative newness, they don’t get much attention. You should ask a bigger reader, but I’m learning from Tactical Urbanism for Librarians: Quick, Low-Cost Ways to Make Big Changes (ALA Editions, 2017) by academic librarian Karen Munro and enjoying Elena Ferrante’s novel My Brilliant Friend (Europa Editions, 2012). I think libraries should have far more sophisticated data-assisted weeding tools. I’d like to experiment with patron-to-patron lending, with the library as a friendly and anonymizing hub. I’m concerned that the “public libraries equal education” frame is being embraced without much critical debate. Those are some interests but, outside of my own branch library work, I haven’t started a new project yet. PHIL MOREHART is associate editor at American Libraries.